From the first time I laced up my Riedells, I knew they were the perfect skate for me. My Custom HLS 1500’s suit my skating style and natural movements on the ice, so I know when I enter the rink for hours of practice or an exciting performance, my feet will be comfortable. My Riedells have been with me through every step of my skating journey. 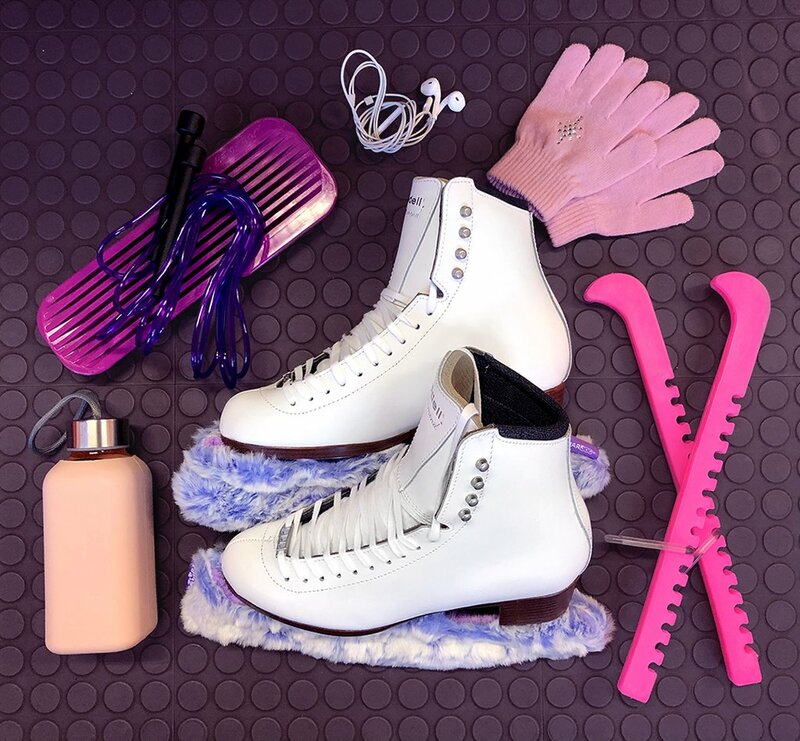 I know I can count on my skates to help me deliver a great performance and perfect new routines.